Antoine Moudru-Barre, attending the last year of mechanical engineering, spent a semester in Taiwan from September 2017 to January 2018. He managed to do this thanks to the new partnership between INSA Strasbourg and the National Chiao Tung University (NCTU) of Hsinchu. Here is the report of his experience. Why did you choose Taiwan for this exchange? To validate our diploma, we must complete what we call a mobility (at least 3 months working or studying in another country), so I was wondering if I could do it with an exchange. The international student office told me that they signed a new partnership only a few weeks earlier. I was intrigued by the idea of discovering the Asian culture and being the first student to benefit from it. How did you manage the different administrative steps (VISA …)? In my case, obtaining my visa was a little different. I was abroad for my 4th year as a technician intern when I was accepted to NCTU. I went directly to the embassy to apply for my visa and I got it in almost one week. Following the advice from others who had studied in Taiwan, I took the multiple entry visa, which is more flexible than the single entry and easier to obtain than the resident visa. Regarding housing, first I applied to the university service, which proposed dorms. There are two types of dorms: one on the main campus and the other on the Boai campus accessible by bus (15 minutes depending on the traffic). Then I met other international students, and in less than a week we found a flat to share near the university. Did you have any difficulty when you arrive? Very little – even with no knowledge of traditional Chinese. We were very well integrated into university life by the International Office of Ann Wong, the International Student Association (ISA) and teachers. In which language were your classes taught, and how did you choose them? Most classes were in English. We had two weeks to choose different classes online. If the class was full, we would go to the class and ask the professor directly if it was possible to welcome one more student. We had to choose classes outside of our department, because we needed to attend classes like management and communication, as required by INSA Strasbourg. As I said, most of the classes were in English, but for some classes the teachers taught in Chinese and chose to give homework and reports for the international students in English. We had a PhD student who monitored our progression and had a meeting each week to help us. The university was flexible. 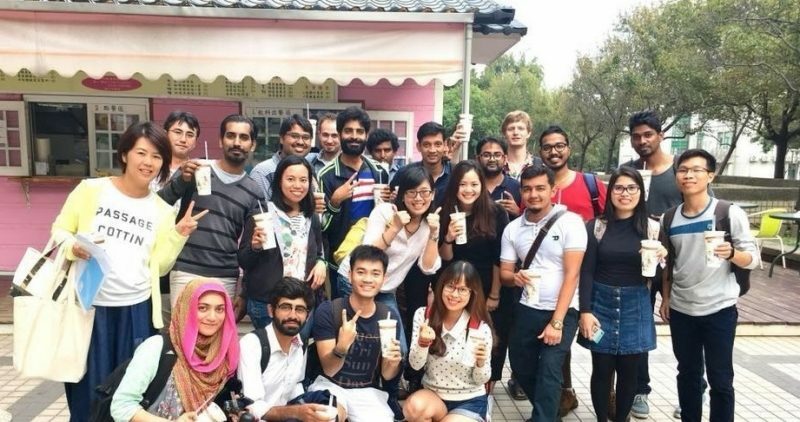 They had many requests from the international students to take Chinese classes, but the teacher refused to accept more than 20 students for instructional purposes, so they opened a new classes to satisfy the demands. Did you have difficulty fitting in? Not at all. The fact that I was the only student from INSA Strasbourg pushed me to meet people and to not stay in one group. For example, when teachers gave us extra information in Chinese, Taiwanese students helped me a lot in class. 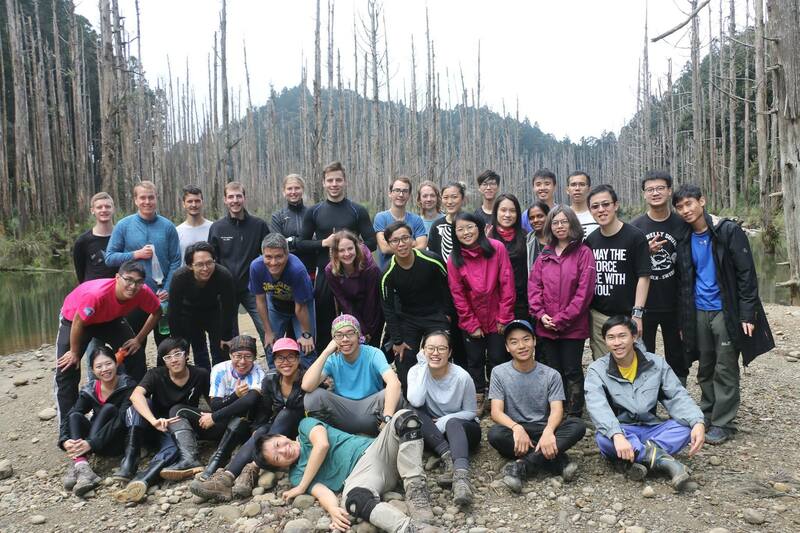 After the first activities of ISA we had a good group of international students and we did many things together. 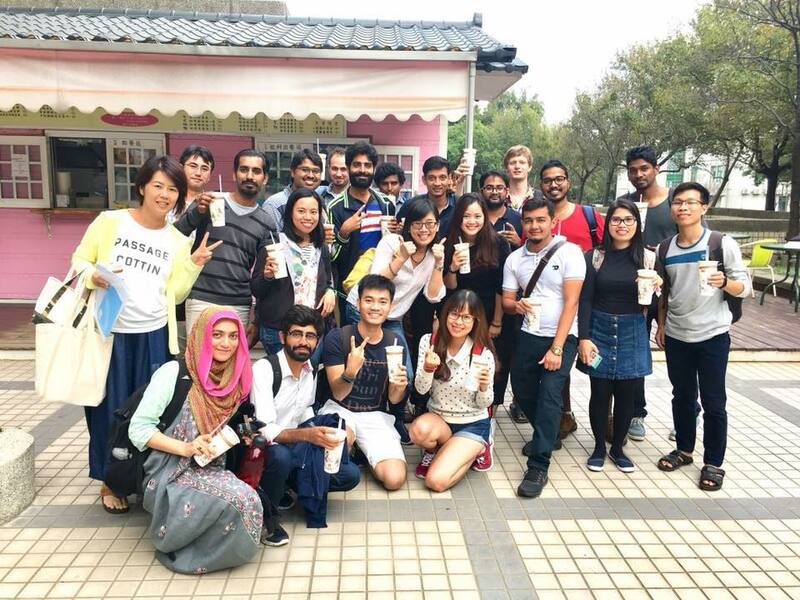 Different groups can be formed depending on where you come from, how much time you spend studying in Taiwan and your type of study. A lot of Vietnamese, Indians, Filipinos and Pakistanis are here for the bachelor or the master program. Because they are in Taiwan for at least 2 or 3 years, they often become friends. Most of the students from the exchange program are European (Dutch, German, Swedish, Italians, Spanish, French) and Chinese from Mainland China, and they are here for one or two semesters. However, there are a lot of opportunities to meet, interact and make friends with peers, through ISA activities, associations and sports club or outside the university. What kind of activities did you practice in Taiwan? The university has around 75 clubs and associations. 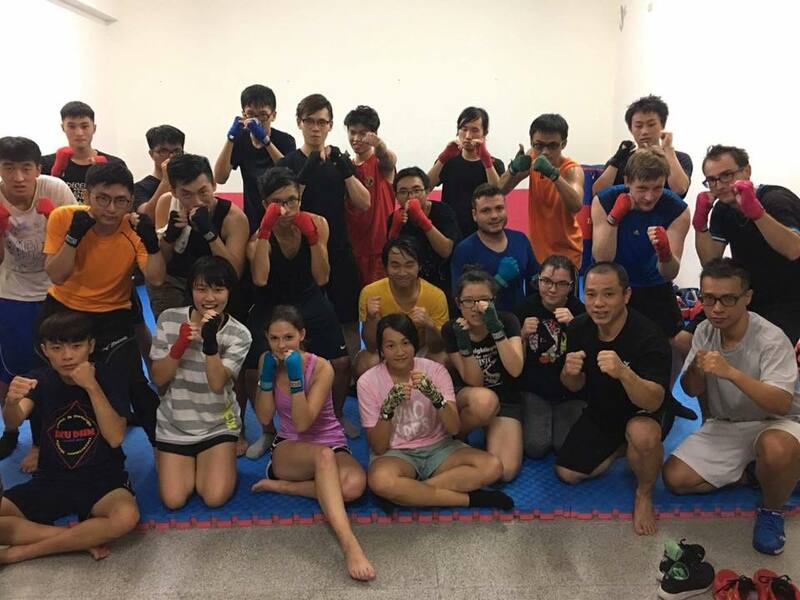 I joined the kick boxing and the mountain climbing club ones, and I met a lot of different people, including Taiwanese, with whom I became great friends. I practiced kick-boxing twice a week. 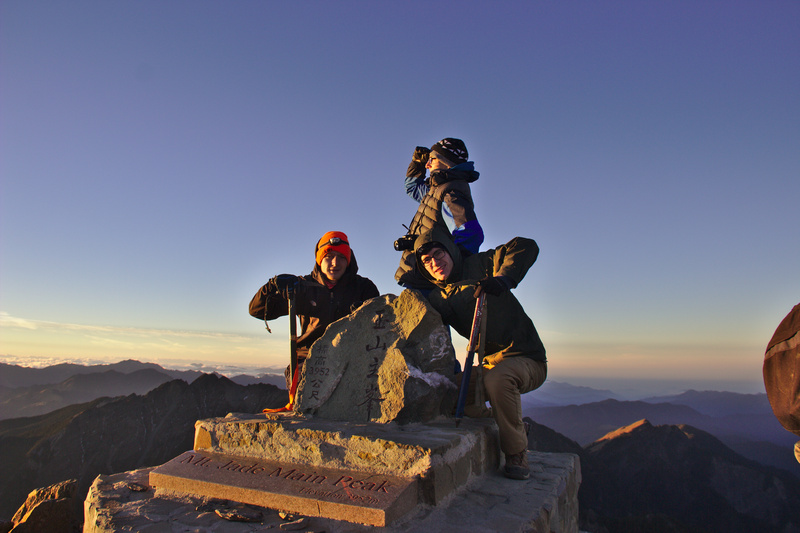 The mountain club organized different hiking trips during the weekend (Tea Pot mountain, Xue mountain, Jade Mountain, Fallen Paradise Forest, and Hot springs). There are many other options on campus, with a swimming pool, gym, basketball playground, volleyball, baseball etc, for free or at a student price. How did you benefit from this experience? I think this experience has changed me. I think I have evolved, not only academically but also personally. I practiced my English and discovered a new culture. I went out of my comfort zone and opened my mind. This kind of experience pushes us to meet other people, discover, search, visit, and learn from everything. Often, we lose this in our daily school routines. This experience creates new links and friendships and makes old ones stronger. I encourage every student to do a semester abroad; it’s an academic adventure, but also a cultural and human one. Partager la publication "An exchange semester in Taiwan: the experience of Antoine Moudru-Barre"